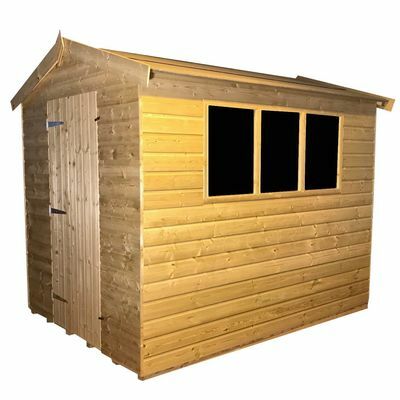 All our sheds are handmade by us using FSC, PEFC certified timber. 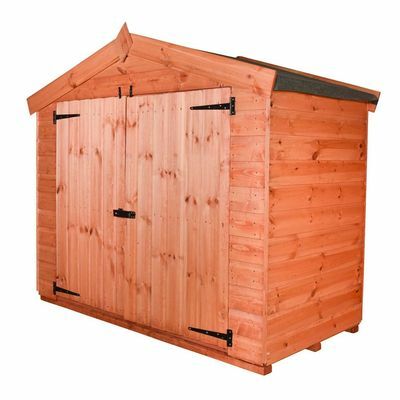 They come in a wide selection of door positions and roof styles. 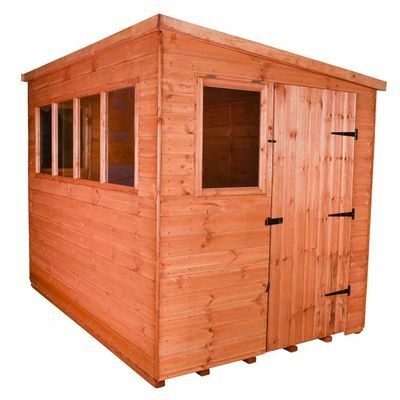 All are available with or without windows. 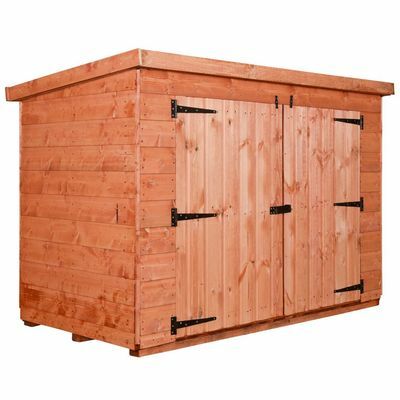 If you don't find what you're looking for, please give us a call and we will advise you. 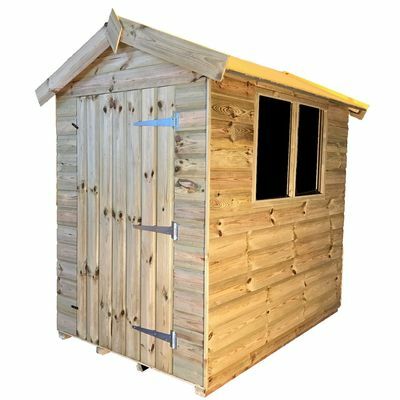 We offer garden sheds of all sizes from 4'4" high perfect for storing smaller tools, machines and bicycles to 7'0" providing ample storage space or room for a workshop. 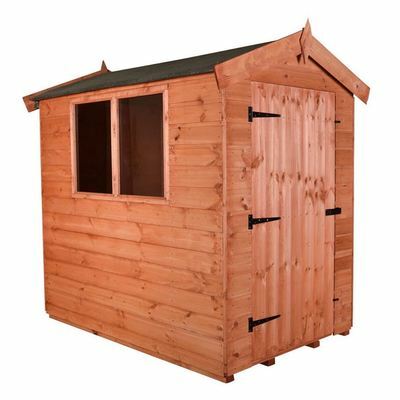 Our strong sheds are handmade using high-quality timber which is FSC and PEFC certified. 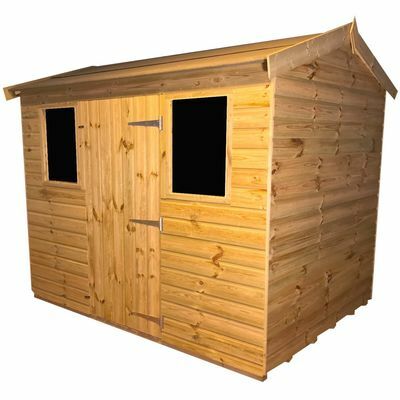 Whether you choose a pent roof shed, an apex roof shed or any other design, our products are always made with the best materials and finished with a treatment which makes maintenance easier than ever. 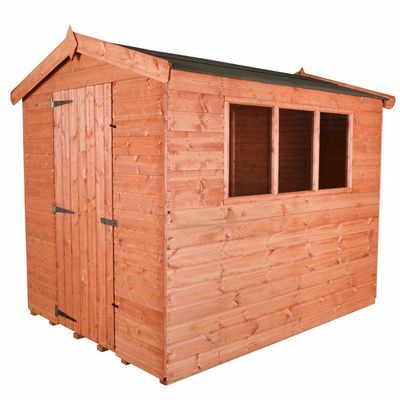 Building a stable base for your new garden shed as well as removing your old shed are both options available upon request.